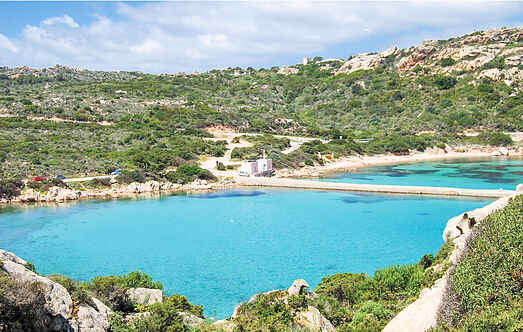 Choose from a selection of 348 holiday rentals in Province of Olbia-Tempio. Use the search form to the left to filter the results and pick your choice of self catering accommodation in Province of Olbia-Tempio. We have a good selection of holiday apartments in Province of Olbia-Tempio perfect for family, single, romantic and group holidays. You may prefer to take a look at our listed holiday villas in Province of Olbia-Tempio or holiday apartments in Province of Olbia-Tempio. Find your holiday homes by a specific type using the property type drop down in the filter. Filter the holiday homes in Province of Olbia-Tempio by a specific area using the area list above. Cosy apartment on the Island La Maddalena, one of the most popular and beautiful islands of Sardinia, famous for its various coves and sandy beaches. Villa "Gatti", 2 storeys. In a sunny position on a slope, 1 km from the sea. Private: terraced garden, swimming pool kidney shaped (20 m2, depth 120 - 160 cm, 01.05.-15.10.) with internal staircase.